I'm back and with great news! As you have seen in my previous post I was pretty upset with the fact that all my black & white polaroids faded away and that I couldn't find anywhere original polaroid film for my 600 camera. 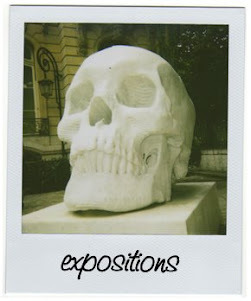 Last week I saw an old Spectra camera for sale at the Boulevard Beaumarchais in Paris. The seller told me that original Spectra film was still available at www.the-impossible-project.com and he was right!!! I bought the camera and I also ordered as much film as I could afford. The first package of film was delivered yesterday! 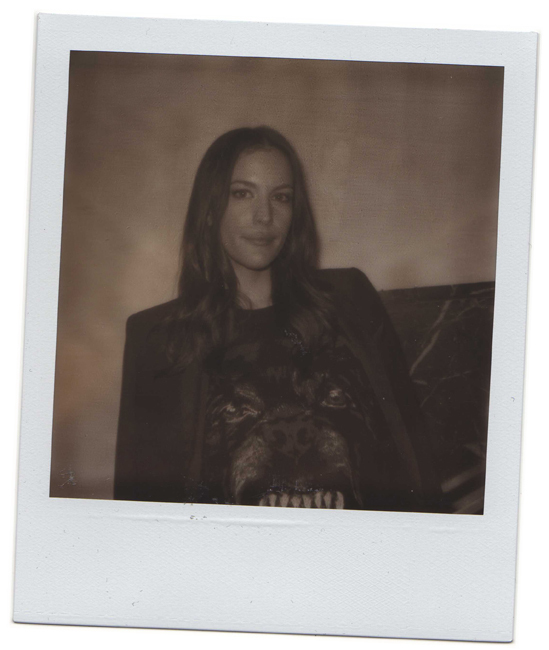 This polaroid of Liv Tyler was one of the few shoots I took during this last fashion week season. 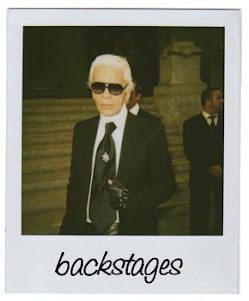 I meet her at the Givenchy show in Paris. Good to hear about your awesome news!! I was in Barcelona for the first time in my life a couple weekends ago and not only did I lose my all my pictures, i lost my camera. I love your blog and your work; absolutely superb!! aah, it's great you found some new film :) Nice polaroid by the way! i should never have sold my polaroid camera.. Welcome back! Great polaroid! Liv Tylor is one of the most beautiful women I know, thanks for sharing! Liv! I love her so much. Great news about the film :) Adore Liv Tyler and this picture is a great shot of her. Absolutely great, as always, darling! I've had problems with the new polaroid film too, mine didn't even turn out black and white but orange. Good thing spectra film is still being sold, maybe I should find me such a camera!